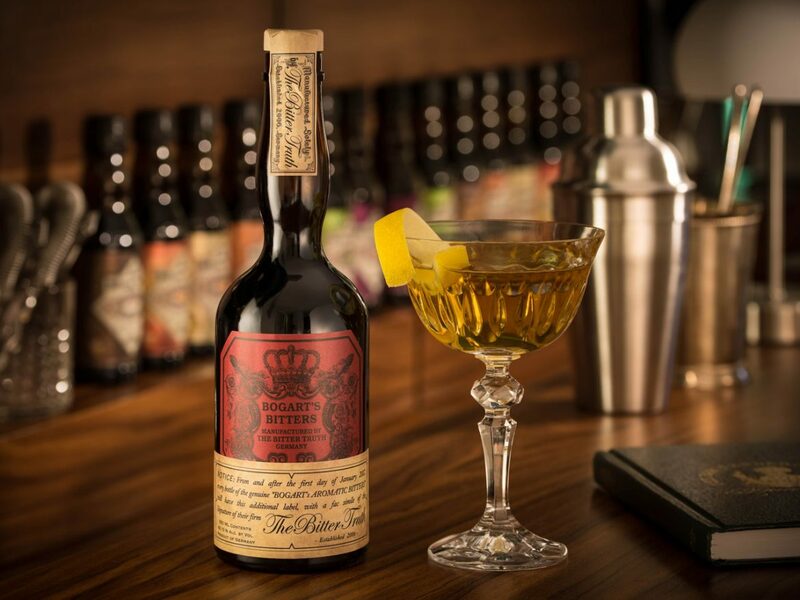 The Bitter Truth Company have succeeded in recreating the original Bogart’s Bitters recipe used by “the father of American bartending” Jerry Thomas. 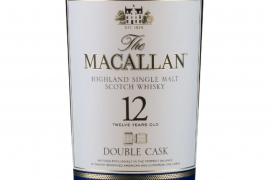 Fortunate enough to procure an original bottle that not only contained the liquid but also had a surprisingly well-intact label, The Bitter Truth could faithfully recreate the recipe and every nuance of the bespoke packaging. Bottled in the iconic “Lady Leg” bottle made from especially commissioned glass, each bottle comes individually boxed with a history and recipe booklet containing some of Jerry Thomas’ original cocktails. 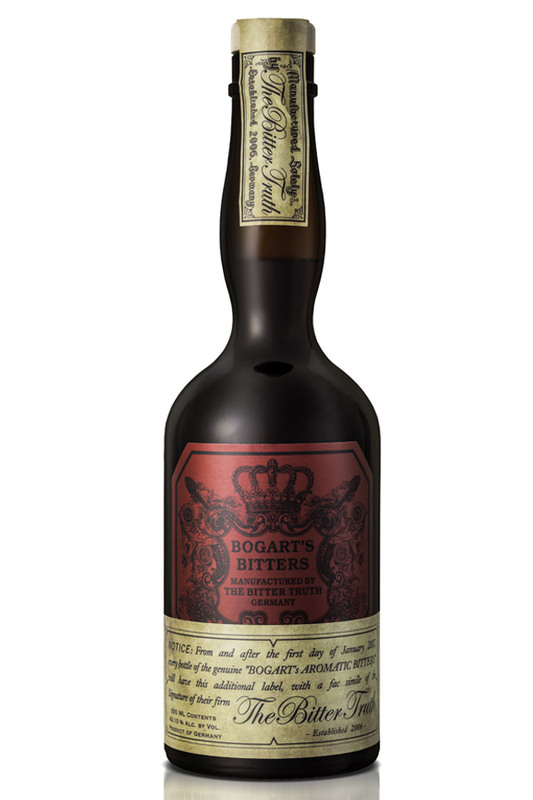 Bogart’s Bitters amalgamate a beautiful mix of dark spice, chocolatey coffee and European herbs. 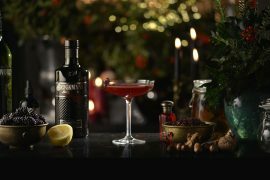 Dark brown in colour, it revives the taste of bartending’s early years when aromatic bitters were the defining ingredient for a refined alcoholic refreshment – the cocktail. The Bitter Truth Bogart’s Bitters have an ABV of 42.1% and come in 35cl bottles. 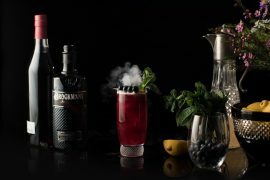 The Bitter Truth was established by passionate former bartenders Stephan Berg and Alexander Hauck with the intention of supplying bar aficionados with cocktail bitters that have not been seen for over a century. 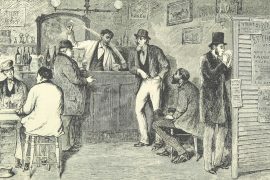 Both men gained experience in making bitters working as bartenders themselves and making small batches of cocktail bitters for the bars they represented. For years Stephan has been collecting ancient cocktail books and authentic bitters from the late 19th and early 20th century, and these were the inspiration for their first choice of cocktail bitter flavours. 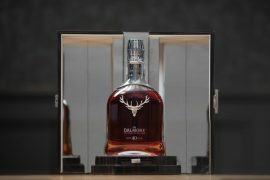 Alexander, who is also a graphic designer, created the distinctive look and feel of the packaging. 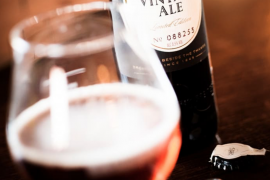 The bitters are specifically designed for recreating classic drinks made true to the original recipe or for experimentation with modern cocktail creations. In the course of time the range of bitters grew steadily and The Bitter Truth expanded their collection to include products like liqueurs, blossom waters and flavoured spirits; again produced using the best quality possible, creating flavours from natural ingredients. The Bitter Truth have received multiple awards for their products and continue to innovate in their beloved bar world.